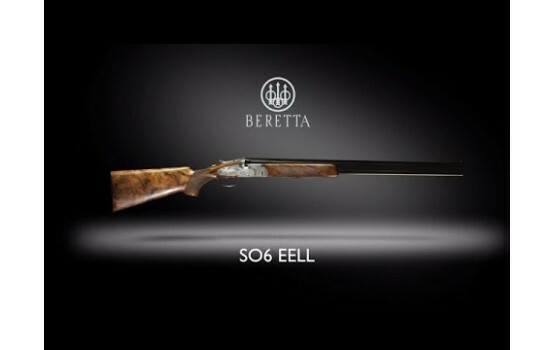 Embodying all the superior features of the SO5, the SO6 EELL takes perfection and customisation to another level again. 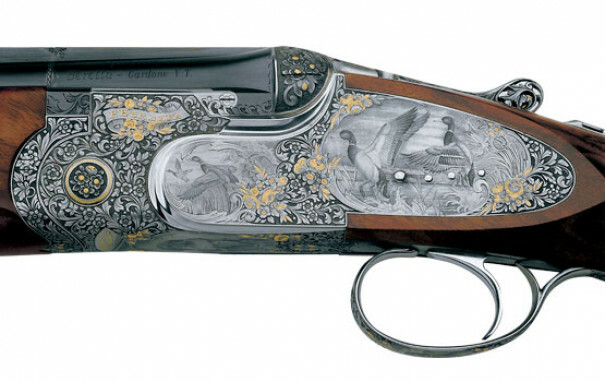 Custom engraving: Make the SO6 EELL a statement of your personal taste by choosing its engraving from a variety of sophisticated scenes and styles - from floral motifs, to traditional games scenes, exotic subjects, fine English scrolls, mythological scenes, portraits and gold inlays - the only limit is practically your imagination. 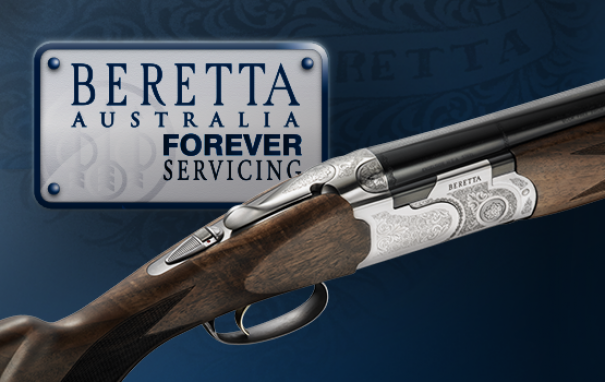 Master Engravers are true artists; capable of making your vision for the SO6 EELL come alive. 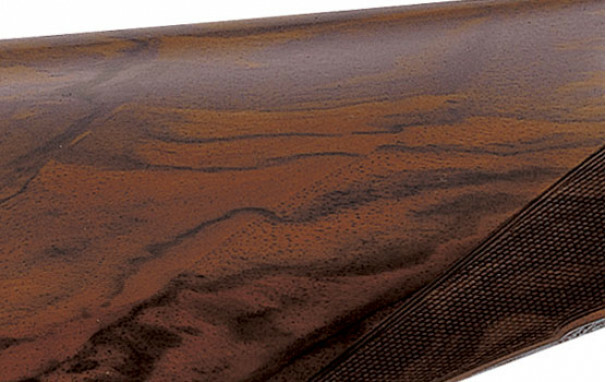 Your engraving will be completed with the Master Engraver´s signature. This, coupled with all features and performance attributes of the SO5, make the SO6 EELL even more special. 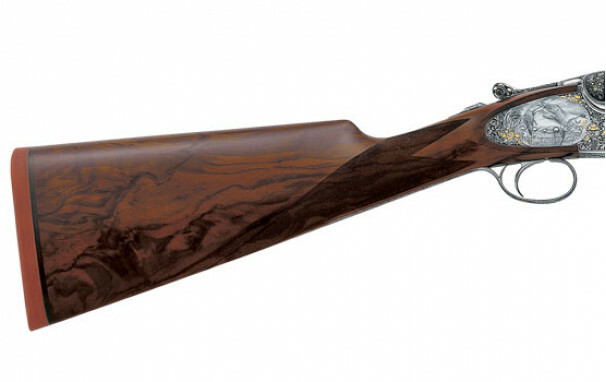 For its stock and fore-end, the Beretta SO6 EELL uses only the finest walnut briarwood, selected for its colour tones and sturdiness. 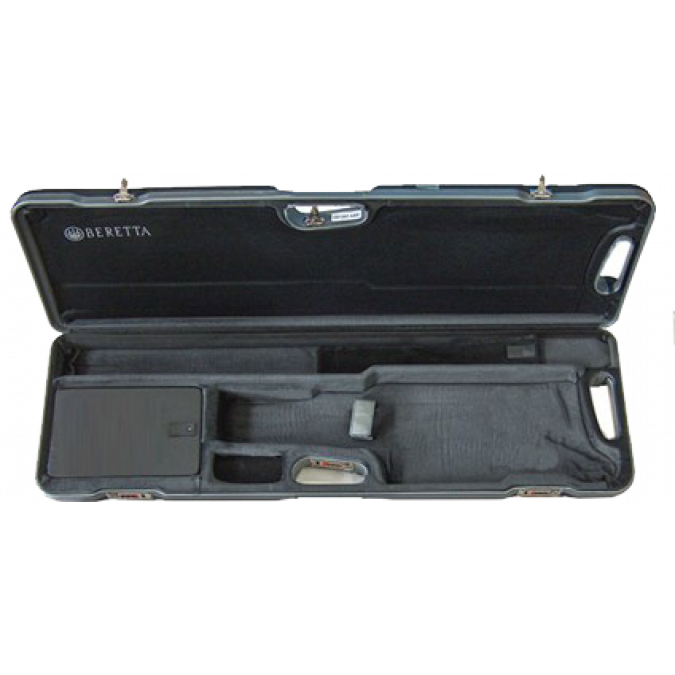 Again, this is fully customisable so you determine the final dimensions, and the stock to receiver fit is completed with the utmost care. Side locks can be supplied in a removable version with sideplate levers, facilitating quick, easy inspection of the finely created firing mechanism. 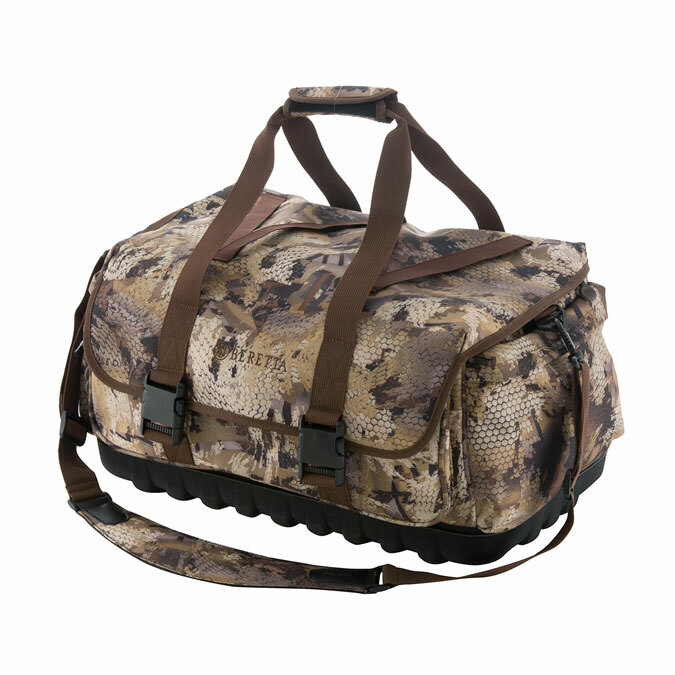 The performance and reliability of the SO5 is the result of the high quality materials used, individual craftsmanship, and the precision of manufacturing processes. Barrels are constructed of cold-hammer forged Boehler Antinit steel, ensuring perfect alignment of the tubes, exceptional strength, and long-lasting corrosion resistance. They are carefully tested and checked for ballistic performance and shot pattern consistency. 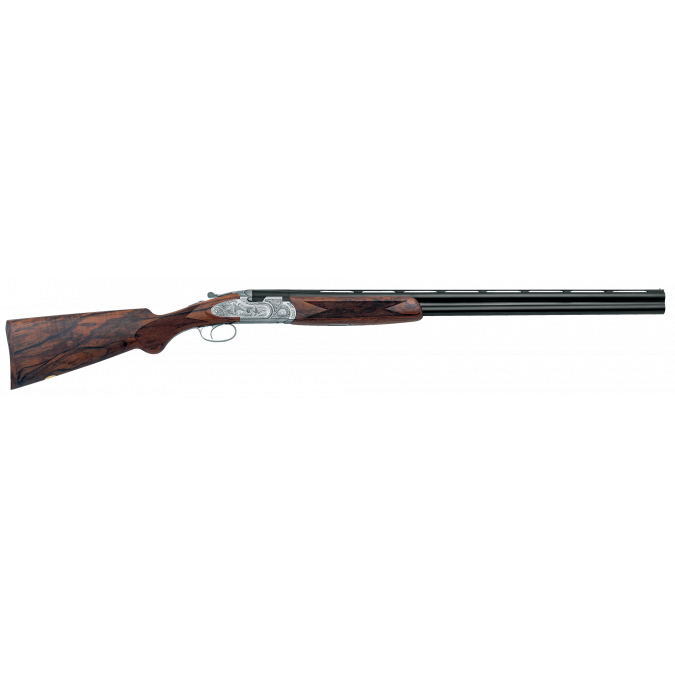 To minimise locking stress while shooting, the cross-bolt locking system operates on Monobloc lugs positioned at the height of the upper tube axis. 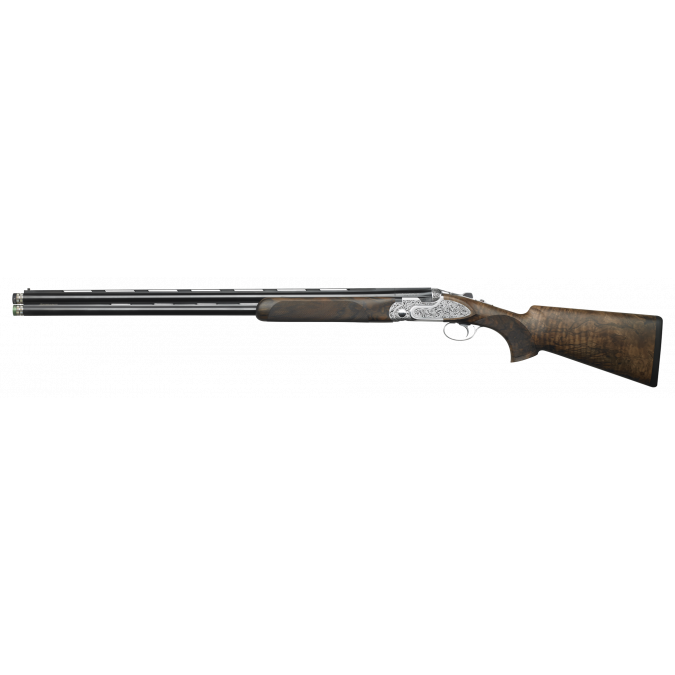 The SO6 EELL is a shotgun for connoisseurs; it belongs in a showcase, and it belongs in your hands in the field. 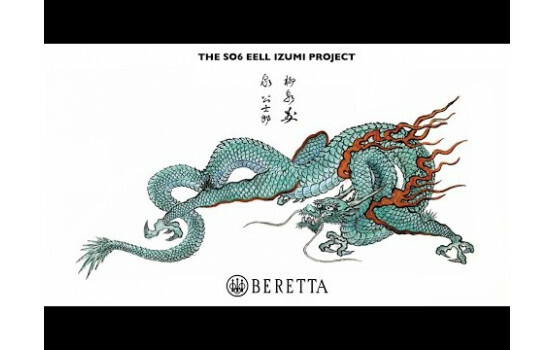 Truly magnificent engravings come into their own on the SO6 EELL, and there is no better example of this than the recent Izumi Project which brought the noble art of forging of Japanese Swords together with 500 years of heritage in firearms manufacturing. The result is an SO6 like no other. Watch the video and see for yourself. 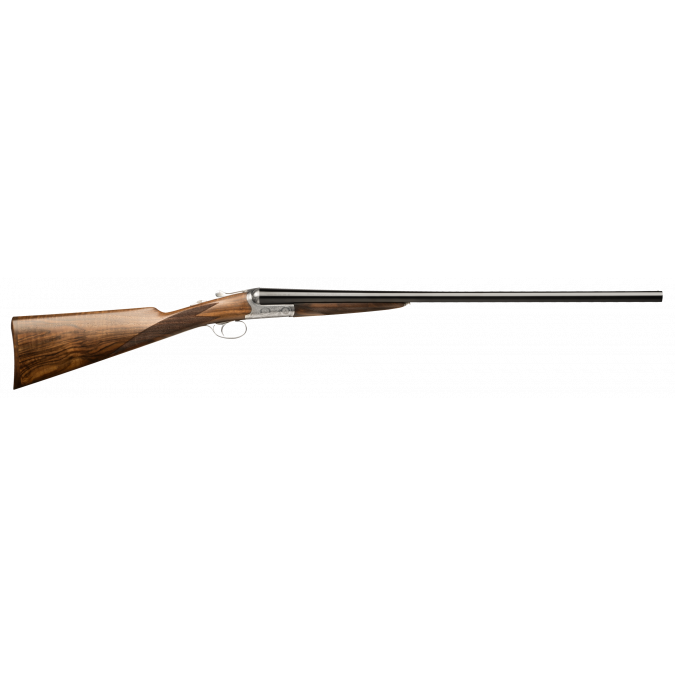 The true sidelock action offers a simple, safe and reliable mechanism legendary for its crisp trigger pull and fast lock times (selective or non-selective trigger available). Side locks can be supplied in a removable version with thumbscrews, facilitating quick, easy inspection of the finely crafted firing mechanism. The action’s low profile maximises the balance and pointability of the shotgun by placing as little vertical space as possible between the plane of the dominant eye and that of the supporting hand. For its stock and fore-end, the SO6 EELL uses only the finest walnut briarwood, selected for its colour tones and sturdiness. You can elect a pistol grip or to have it shaped in a straight English fashion. Both the buttstock and fore-end are then shaped, finished with hand-cut deep diamond checkering and hand-file cut ventilated rib, then finished with oil or wax. A special project where the antique noble art of forging Japanese Katana Swords meets up with the ancient Italian tradition of firearms manufacturing, to produce the breathtaking masterpiece. 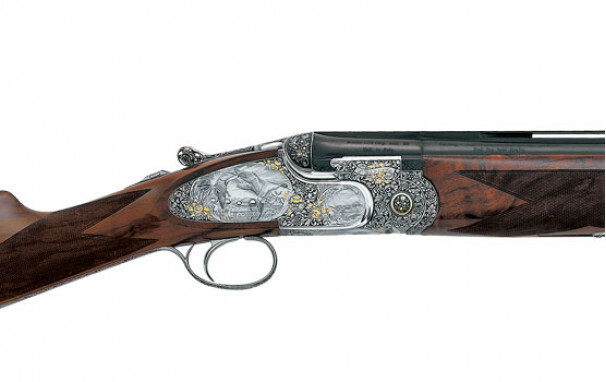 A shotgun for true connoisseurs.